PCCW Global, the international operating division of HKT, Hong Kong’s premier telecommunications service provider, has established on-demand, direct and automated connections to Alibaba Cloud Express Connect. PCCW Global’s Console Connect provides on-demand, private connectivity to Alibaba Cloud enterprise customers via PCCW Global’s global network, which spans more than 150 countries around the world. ● From a single global account, customers can reduce latency and deploy globally within Alibaba Cloud’s network by leveraging PCCW Global’s Console Connect. ● Connecting locally via Console Connect provides Alibaba Cloud customers with fast and consistent network performance. ● Alibaba Cloud customers can access PCCW Global’s global network, which spans more than 150 countries worldwide. ● Console Connect provides clients with on-demand, scalable bandwidth to ensure that their connectivity remains as flexible as the clouds they are connecting to. 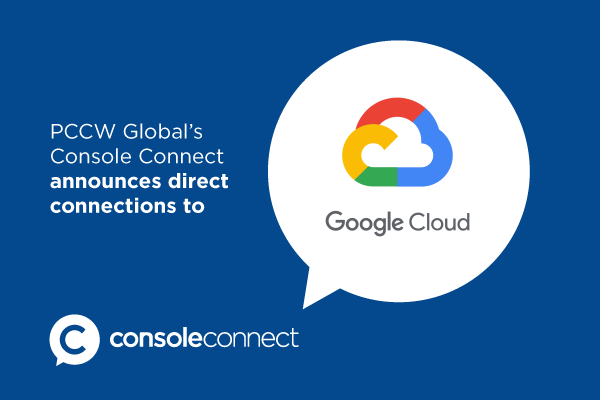 PCCW Global’s Console Connect is a leading global Software Defined Interconnect platform, enabling its customers to privately and seamlessly access business-critical SaaS applications, cloud providers and other enterprises. The Console Connect platform delivers on-demand cloud connectivity through a unique blend of software and network infrastructure. Console Connect is one of the first global platforms to fully automate switching and routing for seamless interconnection, avoiding the risks of sending traffic over the public Internet. To learn more about Console Connect by PCCW Global, visit www.consoleconnect.com. 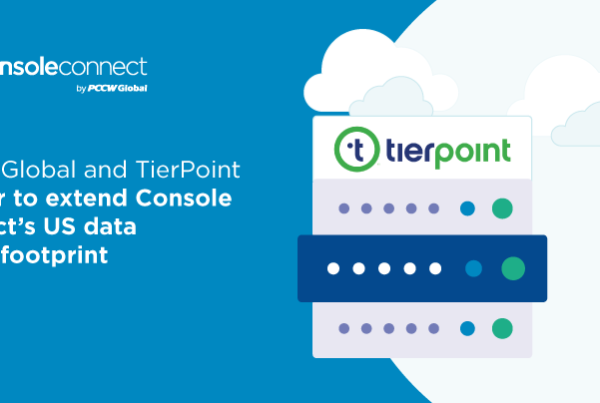 Next PostPCCW Global and TierPoint collaborate to extend Console Connect’s data center footprint in the U.S.